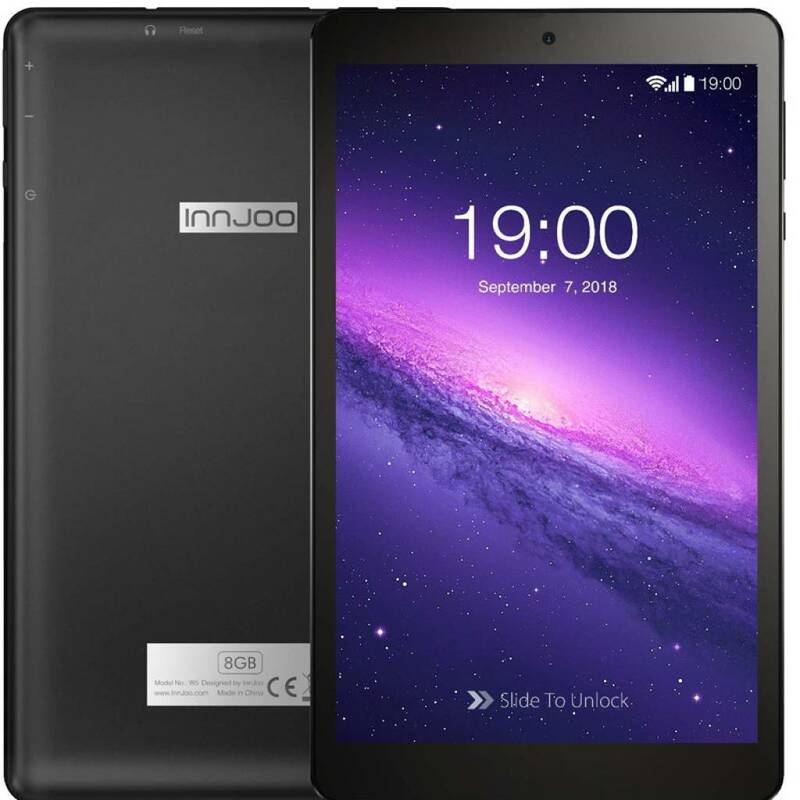 TABLET INNJOO W5 BLACK - QC - 1GB RAM - 8GB - 7"/17.78CM 1024*600 IPS - ANDROID 5.1 - BAT 2600MAH. 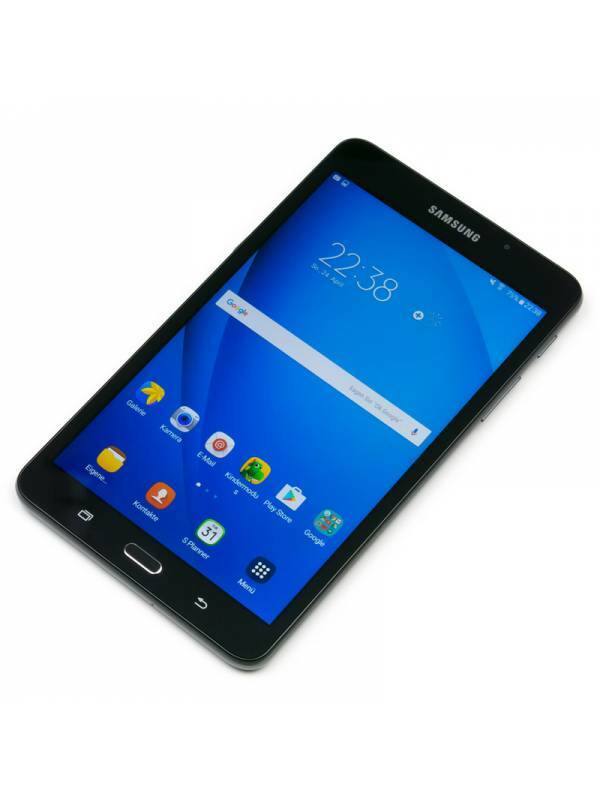 PRODUCTO SUJETO A CANON DE 3,15€ QUE SE APLICARA EN FACTURA. 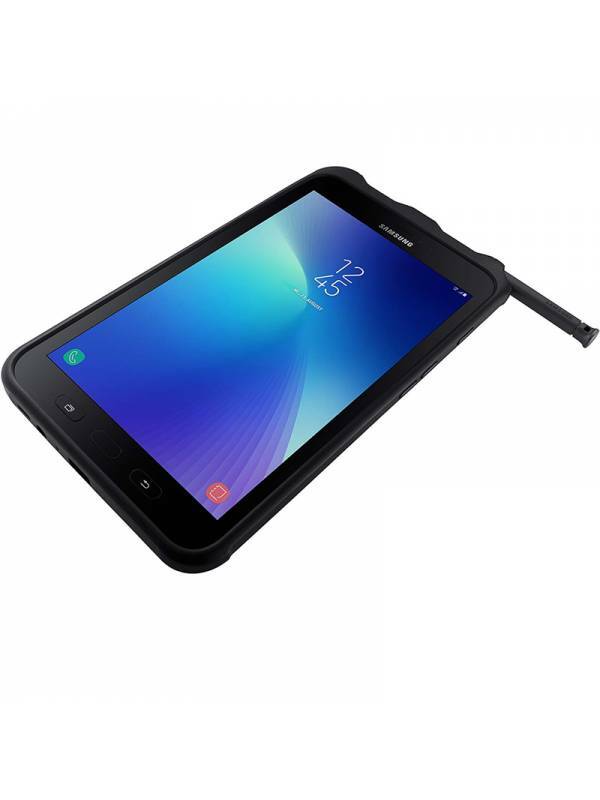 Samsung Galaxy Tab Active2 4G, SM-T395NZKAPHE -IP 68 Tablet (20.3 cm (8"), 1280 x 800 Pixels, 16 GB, 3G, Android 7.1, Black).PRODUCTO SUJETO A CANON DE 3,15€ QUE SE APLICARA EN FACTURA. 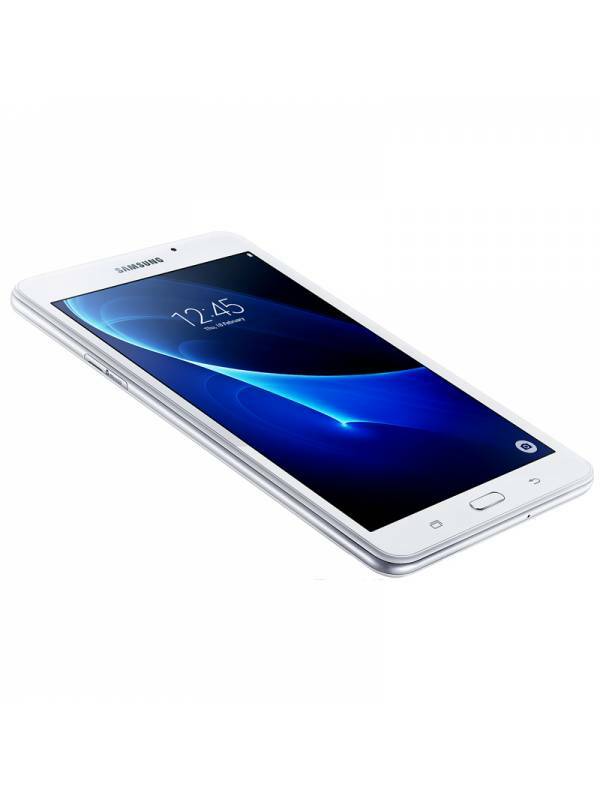 Tablet Samsung Galaxy Tab 7 TFT 1280 x 800 (WXGA), 1.3GHz Quad-Core,RAM 1,5GB,8GB,MICRO SD, 802.11 b/g/n 2.4GHz,Bluetooth v4.0.BAT 4000mAh,PRODUCTO SUJETO A CANON DE 3,15€ QUE SE APLICARA EN FACTURA.